A thorough 7 week in-store training program, fully immersed in the operation and business management of a Williams Fresh Cafe. This hands-on training is supplemented by an extensive library of web based courses and quizzes. We support our franchisees with a home office team of experienced professionals dedicated to ensure each cafe is maximizing its potential and performing to brand standards. Williams Fresh Cafe is Canada's leading fast casual cafe franchise, serving fresh food in a vibrant and inviting atmosphere. For breakfast, lunch or dinner, a meeting or coffee and a treat, Williams is the perfect stop for a fast, healthier meal or snack on the go. 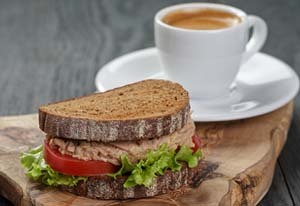 Williams' signature coffees, espresso-based hot and cold beverages and amazing desserts are complemented by artisan sandwiches, fresh salads and light entrees prepared fresh to order and served to customers in a relaxed and inviting atmosphere. 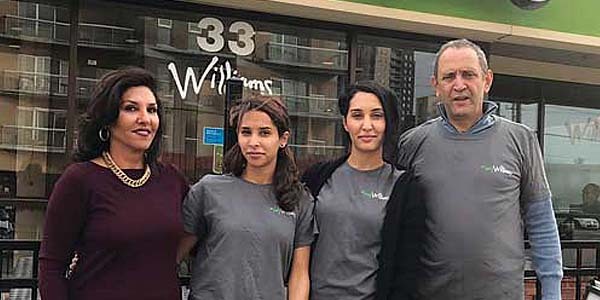 Williams can be found in 23 neighbourhoods across Ontario, where it has been ranked as the number one regional coffee house brand. We are expanding to bring this customer-favourite cafe to more neighbourhoods across Ontario. Visit williamsfreshcafe.com.